After many years in the new home construction and remodeling business on Sanibel and Captiva Islands, owners Dan Hahn and Kevin Vertesch, opened the Sanibel Design Center to provide a one-stop interior design center for island residents, interior designers and other contractors. Located in the heart of Sanibel Island, the design center features examples of finished kitchens and bathrooms as well as samples of flooring, wall coverings, cabinets, countertops, appliances, and accessories. 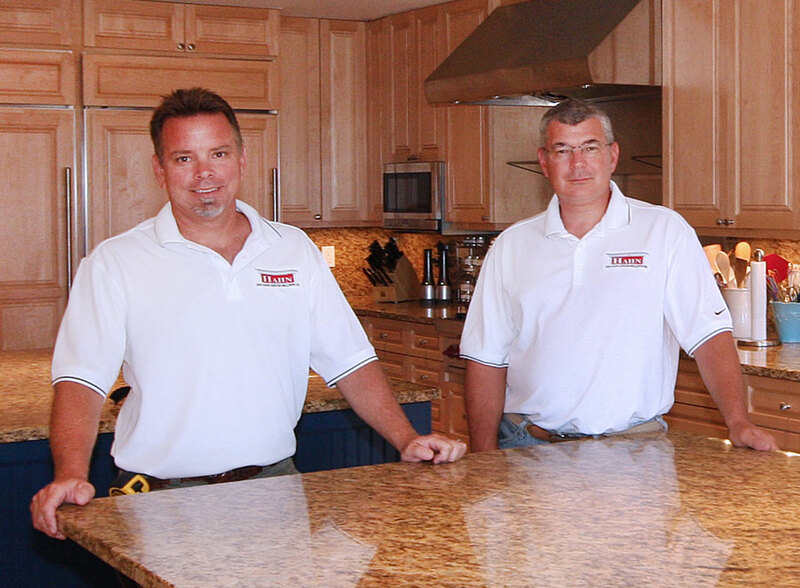 In addition to their extensive background in the construction industry, Dan and Kevin have assembled a quality team of professional designers. Building on a philosophy that has made them successful, Dan, Kevin and the designers make communication with clients a priority in building relationships and trust. By listening, they truly understand the client’s vision and preferences. In the same way, regular communication of progress is the best way to ensure client expectations are exceeded. Whether you plan to remodel or build a new home, Kathy can adapt to your diverse needs and translate ideas into a unique design that is functional, comfortable , and within the budget allowed. She has been with The Sanibel Design Center since July, 2014 but has been in the design and construction industry for over 20 years. She is experienced in high end residential interiors to include space planning related to construction, plumbing, lighting , cabinets, and flooring , and decorative materials to plan spaces that will uniquely reflect your personality and style for island living. Her focus is always service related and she will go the extra mile to make her customers feel secure with their decisions. With 15 years of experience in computer aided drafting, Mark began his design career at a young age. Mark has worked in various fields including infrastructure engineering, manufacturing and woodworking. He discovered his passion for interior design while working for a custom cabinet manufacturer. While working for this cabinet manufacturer he was able to learn everything about kitchen cabinetry and the design principles for kitchens and bathrooms. Mark combined his experience in computer aided drafting and his passion for kitchen and bath design to become a valuable member for the Sanibel Design Center.